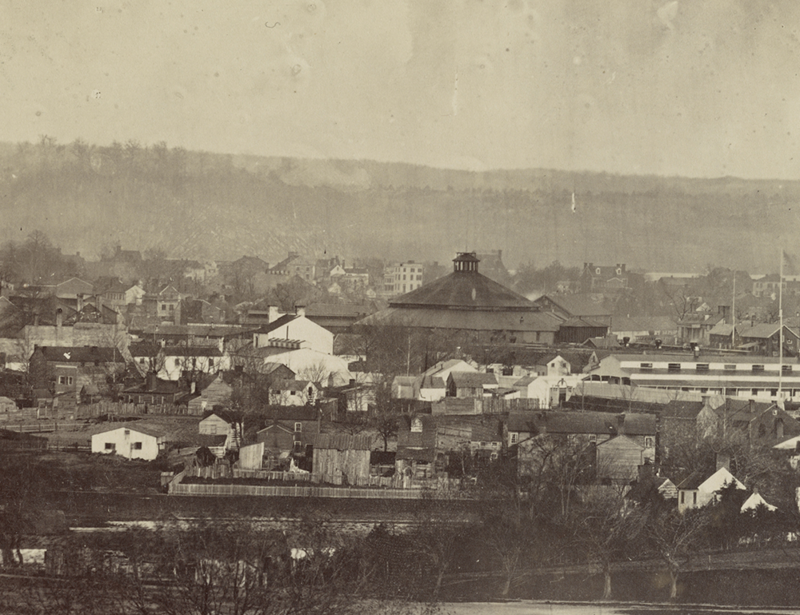 This albumen print photo of Alexandria with the railroad roundhouse in the center was taken between 1861 and 1865. It is in the collection of the Library of Congress. 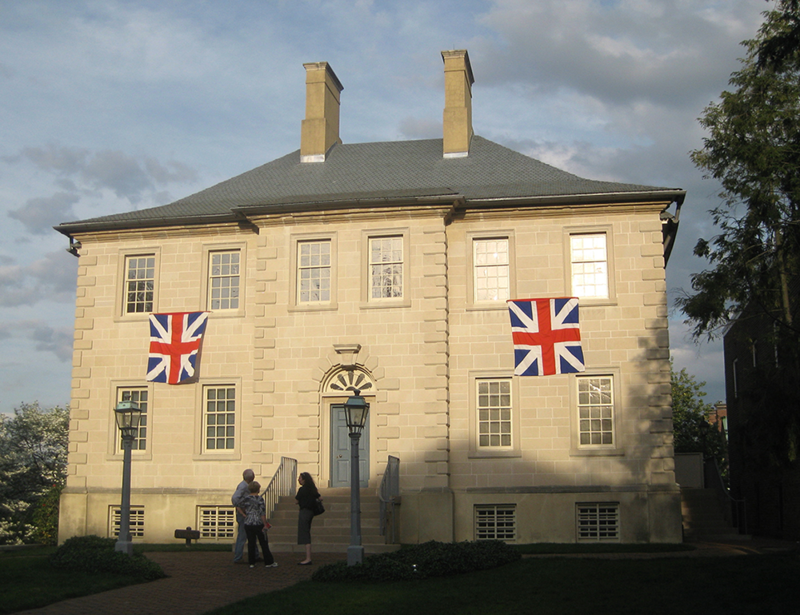 Carlyle House, built by John Carlyle between 1751 and 1753, is currently owned and operated by the Northern Virginia Regional Parks Authority and has received numerous grants from HAF over the years. Copyright © Historic Alexandria Foundation. All rights reserved.